From our lively spot in Lawrence, Kansas, we have been serving up great food and great beer to great people for over 25 years now. 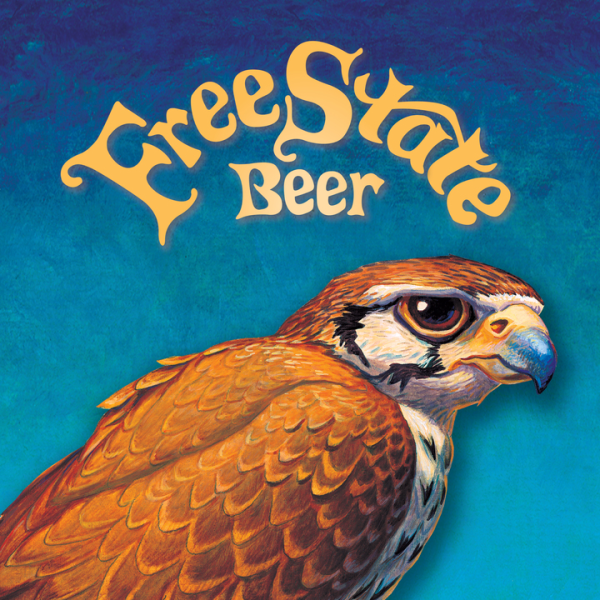 Our home on historic Massachusetts Street is still where all of our newest brews are crafted, and where many of our most loyal customers enjoy their brews alongside a fresh batch of black bean quesadillas, crispy Fish & Chips or one of our featured daily specials. 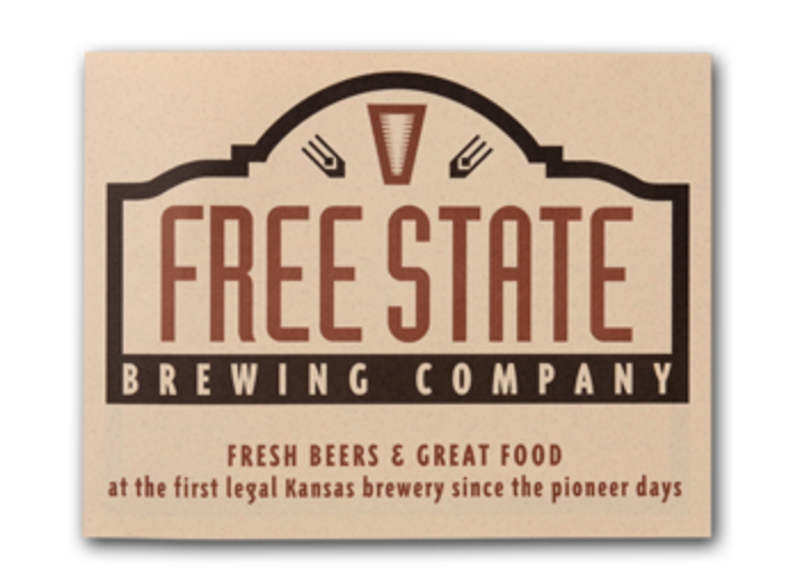 “Because without beer, things do not seem to go as well.” In 1989, Free State Brewing Company became the first legal brewery in Kansas in over 100 years. Since opening the doors at our Mass Street HQ, we’ve been working day in and day out to be a haven for beer lovers, where good beer and good food can inspire lively conversations and memorable experiences. Our 14-barrel brewhouse is made up of some of the best equipment available to the small brewer, but we still think the most important ingredients are the care and respect that our enthusiastic, knowledgeable staff has for each and every beer that we make. And now that we’re producing bottled beers in our expanded bottling facility, our attention to detail and dedication to great taste and quality can be experienced by people all over Kansas, Nebraska and Missouri.